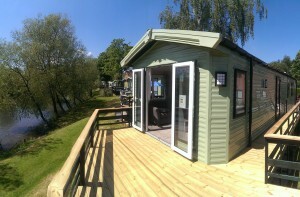 A holiday home at Yorkshire Holiday Parks for you and your family is an investment that you won’t regret but we recommend that you give some thought to exactly the type of holiday home that you are looking for – a static caravan or a woodland lodge? We suggest that you give some thought to whether living space or bedrooms are more important to you and to how you will spend your time on holiday. As you would with buying any property, make a list of priorities of your dream holiday home and then look at what you might be able to compromise on. Think about how you will use your holiday home – are you likely to cook full meals or are you more likely to eat out and just prepare light food in your kitchen? Will you have guests staying with you? And how frequently, and will they need their own bedroom or would a pull out sofa-bed suffice? Do you have a dog that will be holidaying with you; think about where the dog will live in your holiday home. 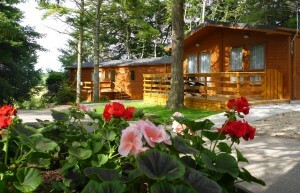 Once you have made some decisions about your holiday home, finding the right home at Yorkshire Holiday Parks – whether pre-loved or new – will be a lot easier. We are of course, always happy to help or talk through your requirements with you.